We want to make your event a perfect and memorable one. 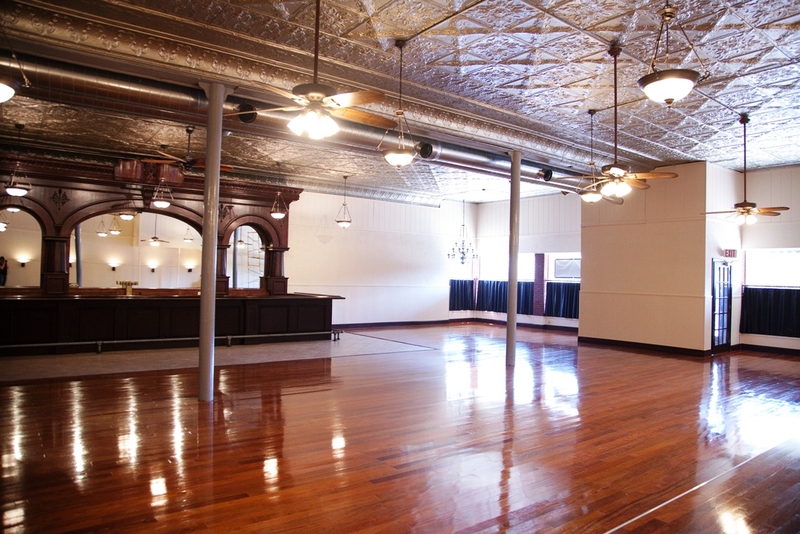 Whether the Brunswick Ballroom is the place where you create cherished life memories or it is the setting for your business event - we will assist and support you professionally. Smooth organization ahead of time as well as solutions on the spur of the moment are our strenghts. As a small business, your event will be handled individually, carefully and cordially. There’s a reason why Brunswick Ballroom is quickly becoming the premier wedding and special event location in the Tonganoxie and Kansas City area, and it goes beyond the exquisite setting. Whether it’s your wedding day, or a small gathering of loved ones, Brunswick Ballroom’s team of professionals are passionate about delivering the experience that you deserve. Whatever your event needs may be, contact us today for a FREE and customized quote. We would love to get you in the perfect venue!